An icy princess is terrified of love but then a mysterious prince solves three riddles and melts her heart—all while breaking another’s. 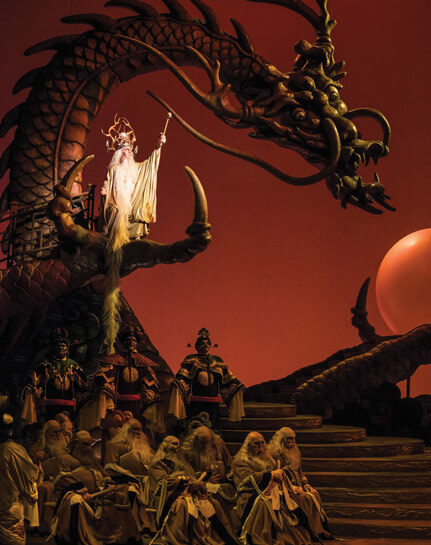 That’s the story of Giacomo Puccini’s Turandot, playing at Lyric Opera of Chicago now through January 27. Billed as opera “on its grandest scale,” the 1926 work resurrects themes of ancestral trauma and unrequited love in a fantasy of China from long ago. The ending is a happy one, but let’s just say the journey to get there is complicated. If you loved Puccini’s La Boh`eme, Tosca, and Madama Butterfly, you won’t want to miss this opulent production. Lyric Opera of Chicago is located at 20 N. Wacker Drive in Chicago, 312-827-5600, lyricopera.org. Winter is upon us and with a new year underway, it might be time to rethink our interiors. 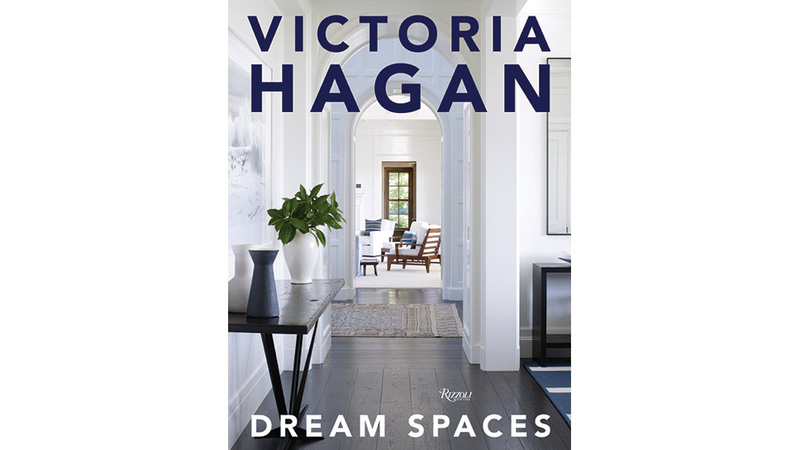 We love Rizzoli’s new Victoria Hagan: Dream Spaces tome as an inspiration to deconstruct and reassemble heirloom pieces with new finds. Known as “the reigning queen of restrained elegance,” designer Victoria Hagan features a selection of interior creations that embody a “soft modern” look. Projects featured include a New York penthouse, a Nantucket beach house, and a Western ranch. Find her book on amazon.com or at the Barnes & Noble in Oakbrook Center, Oak Brook. There will be lots to celebrate—in addition a new late night component—at the annual Pillars Ball taking place on January 20 at the Hilton Chicago Oak Brook Hills Resort & Conference Center in Oak Brook. The nonprofit provider of mental health and social services in the western and southwestern suburbs of Chicago announced its merger with Community Nurse Health Center effective January 1. The merger will allow two of the largest, longest-running, and most respected organizations to better provide important services. Combined, the two agencies currently serve 15,000 low-income adults and children per year in the areas of mental health, addictions, domestic and sexual violence, child and family services, dental care, and health education. This year’s fundraiser provides attendees the opportunity to support the organizations’ important work while playing blackjack, craps, roulette, and dancing into the wee hours with a DJ and special raffle. Hilton Chicago Oak Brook Hills Resort & Conference Center is located at 3500 Midwest Road in Oak Brook, 630-850-5555. To purchase tickets, visit pillarscommunity.org/ball.